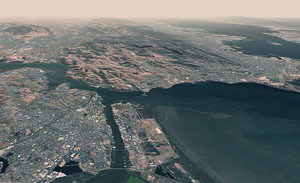 Trian3D Builder is an OSG-based database generation system for creating large-scale, detailed virtual terrains for your realtime applications. 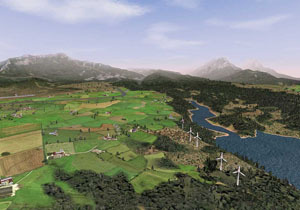 Apart from geospecific databases, high-quality geotypic and generic terrains are also supported. 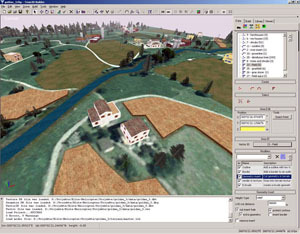 The databases are optimized for realtime rendering and exported to OpenFlight and OpenSceneGraph.